It’s all about the red, white and blue …and hot dogs, fireworks too! 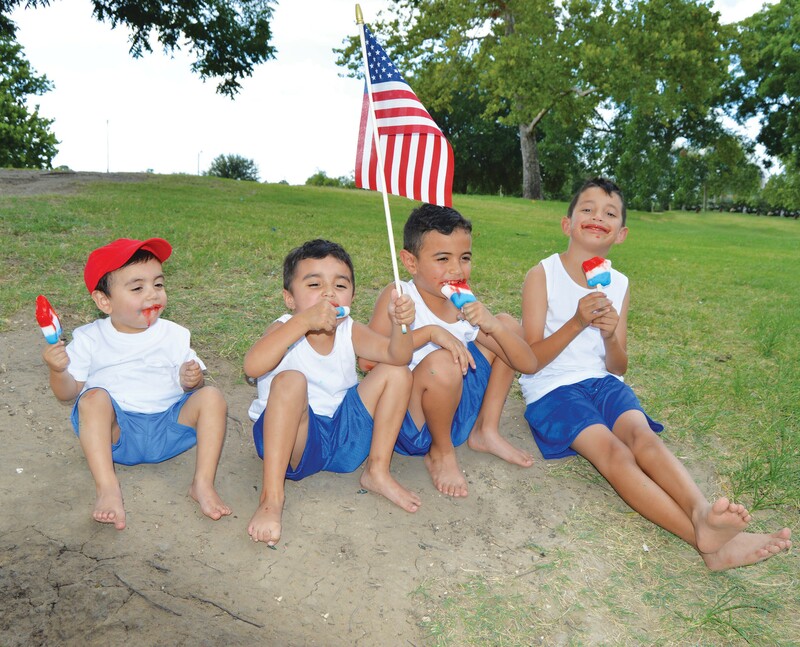 The Velasquez boys, Silas, K.C., Elijah and Zaiden gear up for Independence Day festivities by enjoying red, white and blue Starkisses from Dairy Queen at the Atascosa County River Park. Of course, the American flag was included! For the 13th year, the Jourdanton Chamber of Commerce will sponsor the popular 4th of July Celebration on Monday, July 4. 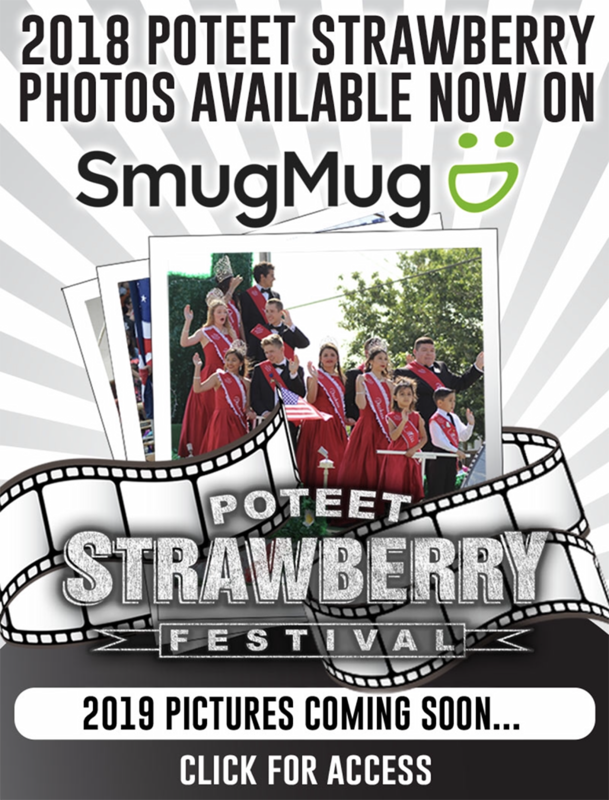 The event, held at the Jourdanton City Park, will start at 5 p.m. with free hot dogs, drinks, pickles and popcorn given away while supplies last. There will be lots of local talent, kids’ games and the big fireworks display around 9 p.m. Honoring the USA, military troops and to have a safe place to celebrate are just a few reasons the event continues to be held each year. For more information or to donate, contact Jack R. Harrison at 830-769- 2745.